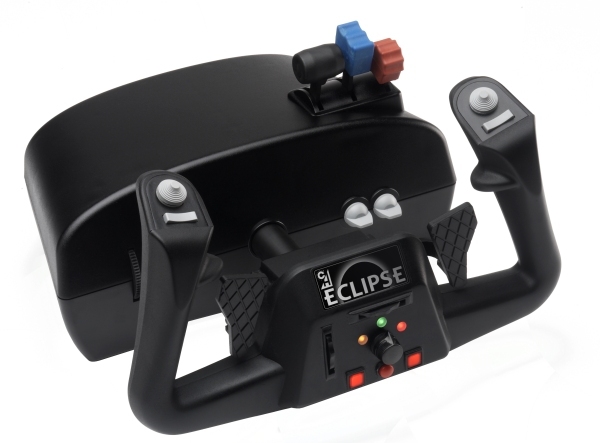 Informations sur le produit "CH Products - Eclipse Yoke USB"
Command the skies with the new follower of the CH Flight Sim Yoke. 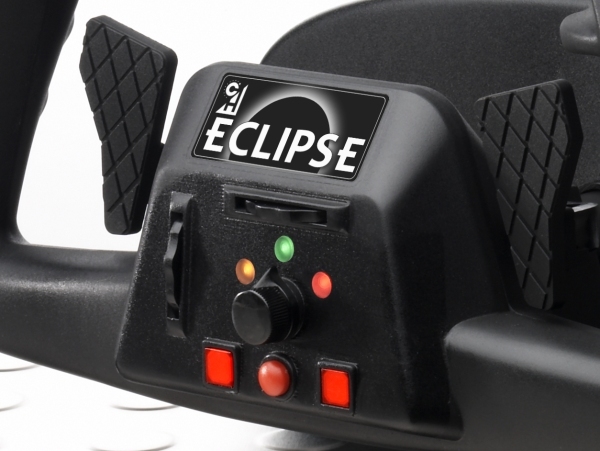 The CH Eclipse Yoke has been enhanced with many new features like fully programmable fingertip paddles, new buttons, switches and much more. 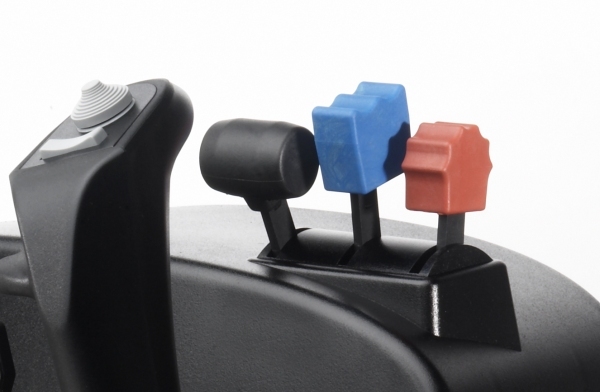 Download the current version of Control Manager Software here. 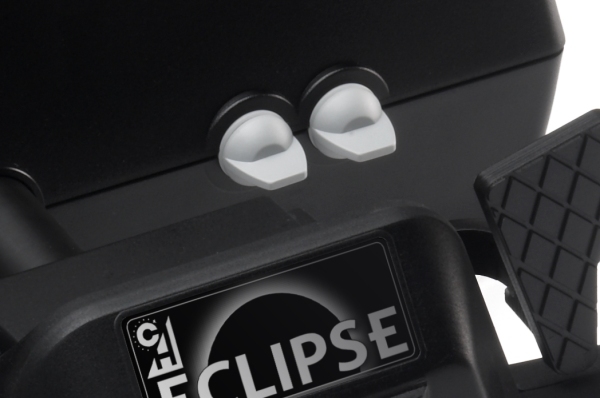 Liens supplémentaires vers "CH Products - Eclipse Yoke USB"